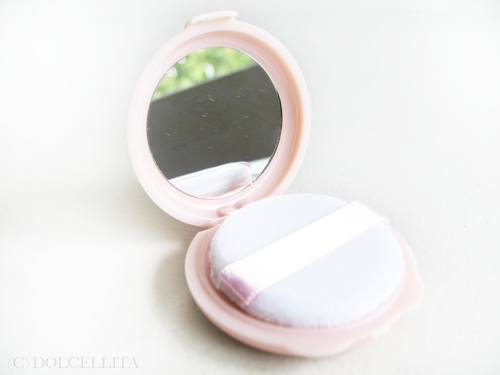 Since I last reviewed the Baby Pink BB Mineral Cream, I decided to also review a counterpart product I got at the same time which is the Baby Pink BB Pressed Powder. The packaging is similar to the BB cream and uses the same, cute design and color scheme. Unlike the BB cream though, this one offers 5 benefits and is supposed to be a makeup base, concealer, foundation, finishing powder, and has UV protection. SPF 20 PA++ of protection, to be exact. I'm not quite sure how this powder will act as a 'makeup base' though because well...it's a powder, and I've never heard of a pressed powder being used under makeup. Anyway, the powder contains witch hazel and grapefruit extracts that are supposed to tighten skin, collagen and Lipidure to moisturize, and hyaluronic-acid-coated powder to keep your skin hydrated. Its micro-fine powder formulation also has a light-diffusing effect that fills in pores to blur imperfections and give you a smooth, baby-like complexion (product info from ratzillacosme). The compact is equally cute and tiny! It's not only small enough to slip into your makeup kit, but even your pocket. 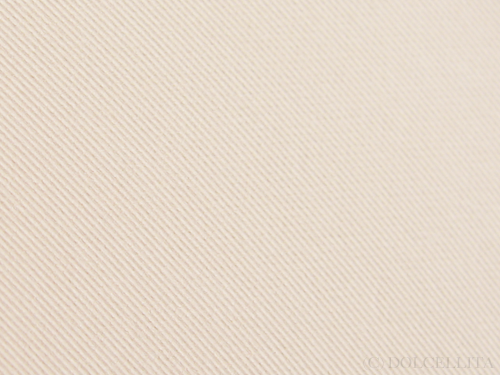 It definitely looks like the perfect powder to bring along for touch-ups. 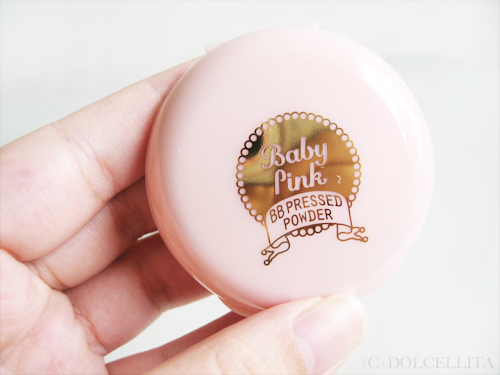 The powder also comes with a puff, but I still prefer to use a brush when applying this. The puff is really small, as you'd expect, but it's soft and of decent quality for one that comes with a drugstore brand product. It has a mirror too, but since it's so small, I suggest bringing another, bigger mirror along because you can hardly see much of your face with this one. Same as the BB cream, this only one comes in two shades: 01 Light (to brighten skin tone) and 02 Natural (standard shade). Mine is in 01 Light. The powder itself is really light as well, consistency wise, and for those of you who don't like makeup that feels like its suffocating your skin then this would be perfect for you. 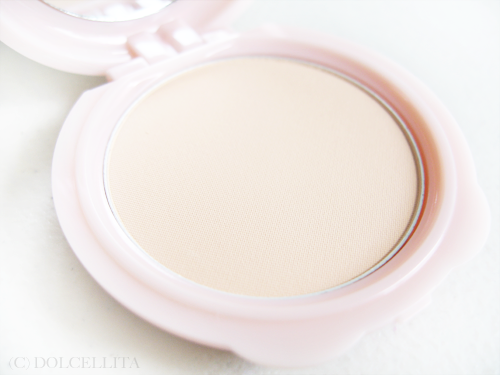 Even more perfect if you have good skin that's of the normal type and doesn't need much covering up in the first place because the coverage of this powder is completely sheer. It doesn't really minimize my pores nor hide any blemishes which was disappointing for me since I like my powder with at least medium coverage to help cover up what my foundation or BB cream couldn't. So much for that light-diffusing effect! With that, it also has poor oil control as I still got my usual shine after 3-4 hours of wear and it didn't help keep oil at bay at all whenever I used my more moisturizing liquid base makeup. I guess the only good thing I found with the product is that it isn't drying and doesn't highlight any dry patches you may have on your face. Again, that's probably because it's so light and sheer. The fact that it isn't drying makes it a good setting powder for me too because sometimes other powders go on really patchily after I apply foundation or BB cream on the drier areas of my face. All in all, I prefer the BB cream over this which is actually even cheaper. They both have no oil control, but at least the BB cream offers more coverage which is one feature I'm always after. Non-drying and doesn't highlight dry areas on the face. The shade matches my skin perfectly. Very light/sheer coverage. Doesn't minimize pores or hide blemishes. Pricey for such a small amount of product. So cute the packaging! I love those products! LOL! Baby Pink is too ambitious with their claims! No oil control is a nono for me. Don't they know that there are people out there who look like an oil slick after a mere two hours?! @Blair Unfortunately Baby Pink has been disappointing to me so far. They claim a whole list of things but only live up to one or two of them at most for me! I totally agree also. My t-zone can get quite shiny in 2-3 hours, even faster if it's hot out. @Mahrukh Hayyat I also look for medium-full coverage with my powders, but this can be used for touch-ups if it suits you also. @antonella apuzzo Hi Antonella, I'd love to follow you. What's your blog link? new follower, mind to follow mne back? The packaging is really cute. Too bad that the powder is not effective enough. did u try using it as a base? ? looks good!! How long till you have to do a touch up? @Nicol Wong Yeah, this is definitely not for those with oily skin. @Somdatta I naturally get shiny every 2-3 hours, and since this powder has poor oil control then I still need to touch up every time. @shasha sekharan I agree. The darker shade still looks too light for those with warmer complexions. @Choulyin I'm definitely not re-purchasing. @candyzmakeuptreasures The cons keep me from using this often and I'm definitely not re-purchasing this, sadly. @cindy tong (cindysplanet.com) That's the thing. I don't know how one can even use powder as a base because powders, whether pressed or loose, can only be used on their own or to set liquid/cream makeup. @Alia It's conveniently sized, for sure. It's perfect if you don't like your makeup to take up too much space in your bag too. @Deann I hope so too! Even if I didn't love both products from the brand, I hope they'll come to the country so that I can try other stuff from them. @Beauty by Tellie I have tried both at the same time actually and they do go well together, but their cons don't improve as both still have poor oil control, too light of a coverage for me, etc. @Kumiko Mae I can see why it reminds you of the Maybelline Baby Lips, haha. Never heard of the Zuxasia powder foundation though! i agree, super cute packaging!! hahhaa..mayb u try then let me know?or may b the powder to be mixed with water to use as base?